You need to register for the ICPM/Petri Nets/ACSD main conference before your request for an invitation letter can be processed. No invitation letter will be issued until your registration has been completed, processed and paid in full, and the eligibility of your request can be assessed. a copy of the pdf confirmation letter that you will receive by email when you have completed and paid for your registration. We regret that refunds will be accepted for cancellations made, for health reasons only. 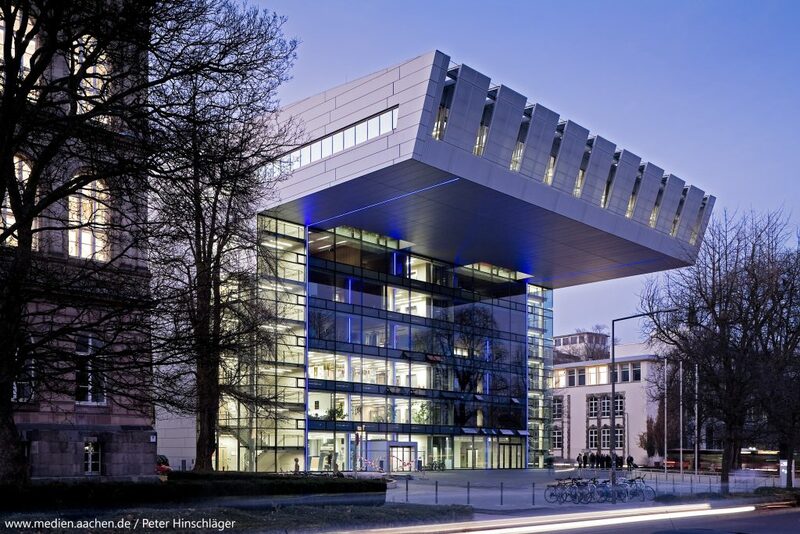 Notification of cancellation must be made by e-mail and sent to cancellation@pads.rwth-aachen.de. Should you be unable to attend, you will be given the opportunity to send a colleague in your place. 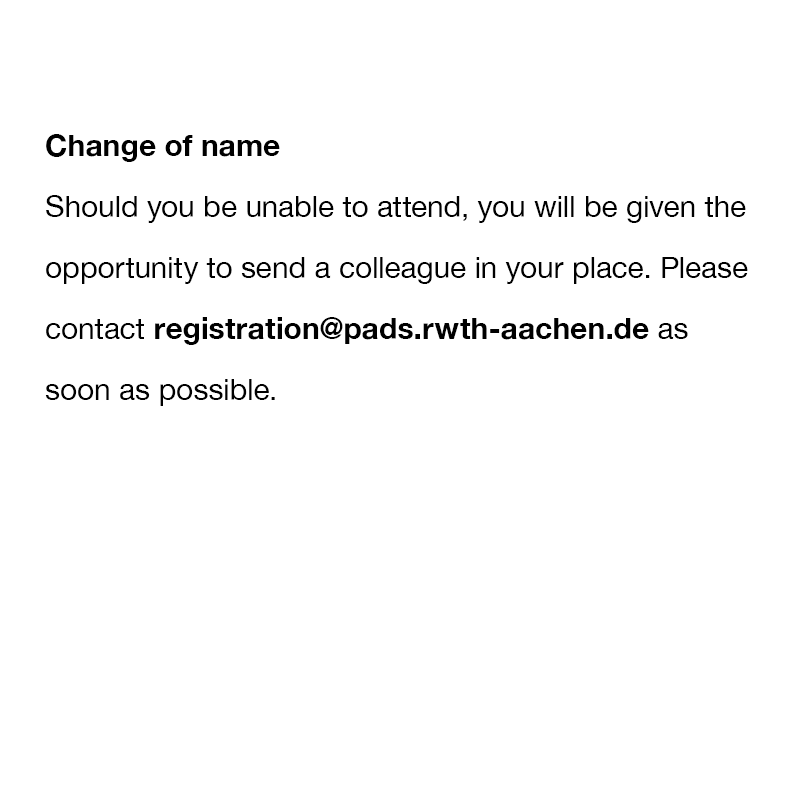 Please contact registration@pads.rwth-aachen.de as soon as possible.